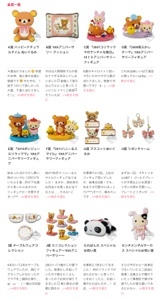 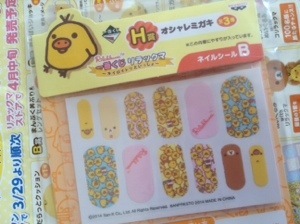 At the end of March I tried the Banpresto Lawson Rilakkuma lottery and got prize H. I chose the Kii nail stickers! 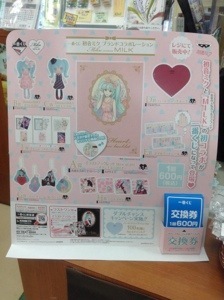 I found a lotto for MILK x Miku items in a bookstore near work. 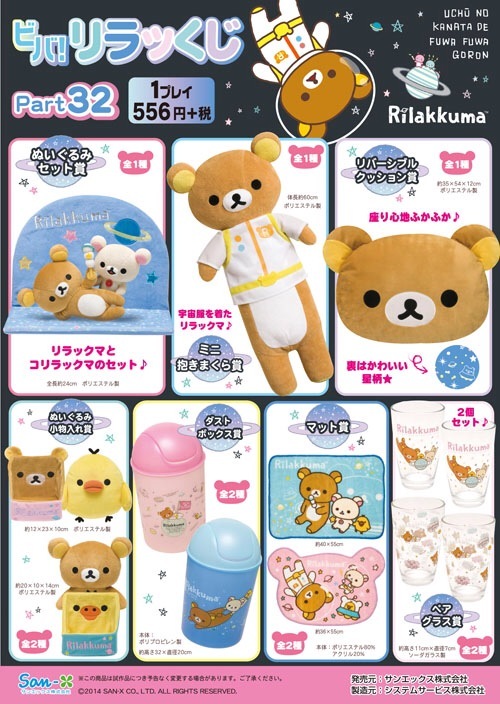 This week the new Lawson Banpresto raffle hit stores!